From left: Gabriele Schiffo, Eleonora Cabai, Asya Cantoni and Davide Morgante. Linda Tschurtschenthaler and Laura Forte have also been here on exchange. Kiama High has been involved with a reciprocal exchange program with a school in Udine, in north western Italy, since 2003. 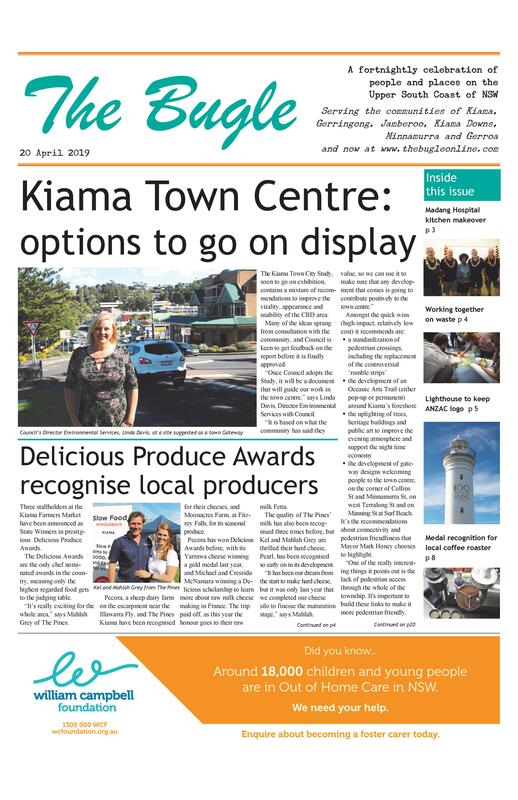 This year’s group of six Italian students have just finished spending two months with their host families, with the Kiama cohort leaving for Italy in November. 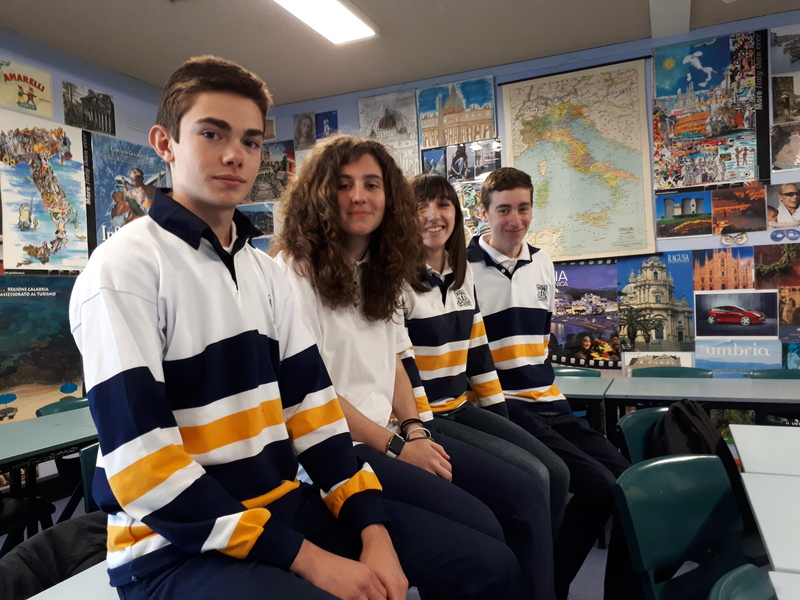 The Italians, some of whom have been learning English since they first started school, have been attending classes at the High School during their stay, in Year 10 but taking on Year 11 electives. They told The Bugle that school in Australia is much more relaxed than at home, where they have classes six days a week from 8-1pm. They said while they had learnt much of the academic content in earlier years, Australians use much more technology in their learning. One thing he hasn’t got used to is people not wearing shoes.